Join host Amy Zellmer as she chats with Christy Sands of Mt. Washington Pediatric Hospital. Christy Sands has been a physical therapist at Mt. Washington Pediatric Hospital for 9 years. She earned a B.S. in Kinesiological Science in 2004, and a Doctor of Physical Therapy Degree from University of Maryland in 2009. She has a clinical specialty treating pediatric vestibular and coordination disorders. She assisted with development and oversight of MWPH’s Balance Clinic in conjunction with occupational therapy. 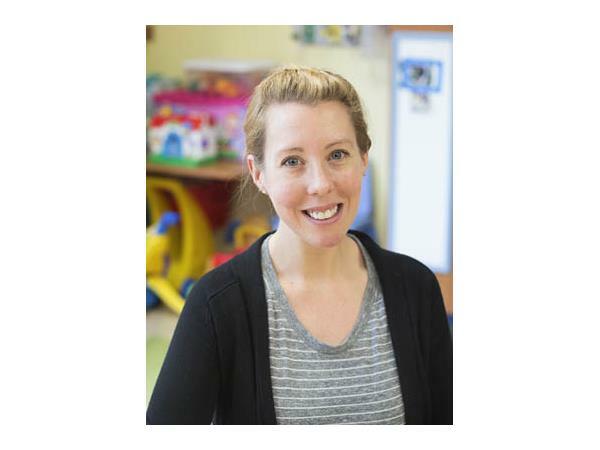 She is responsible for organizing physical and occupational therapy care for patients in the Concussion Assessment and Management Program (CAMP) at MWPH.